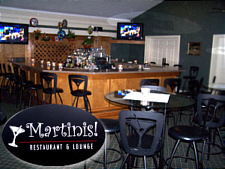 Martini's Restaurant & Lounge Ashtabula is open daily at 3pm. 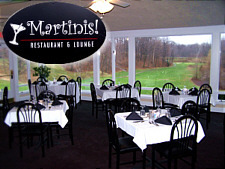 Download our Dinner and Beverage menu. Close: When the party is over or 2am. Thinking of a late night? Call 440-964-2800 to see if we're open.